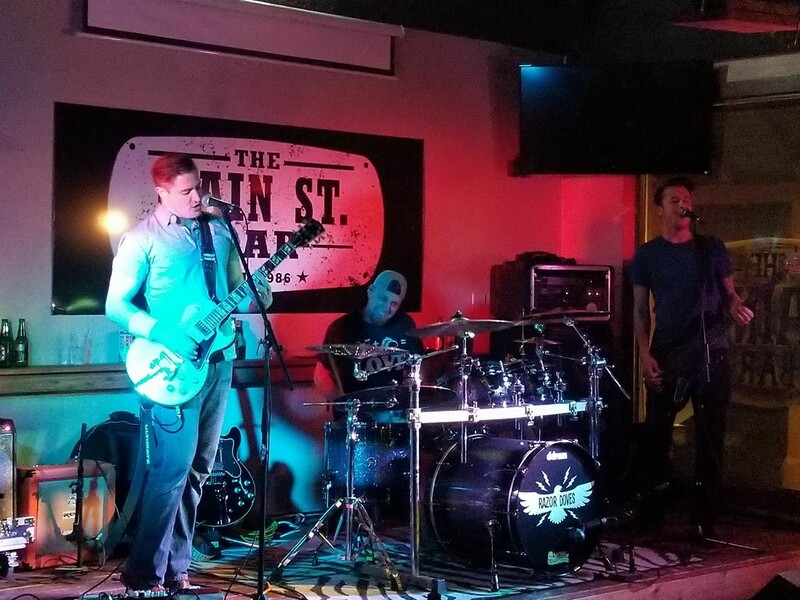 Check out our live bands and events! 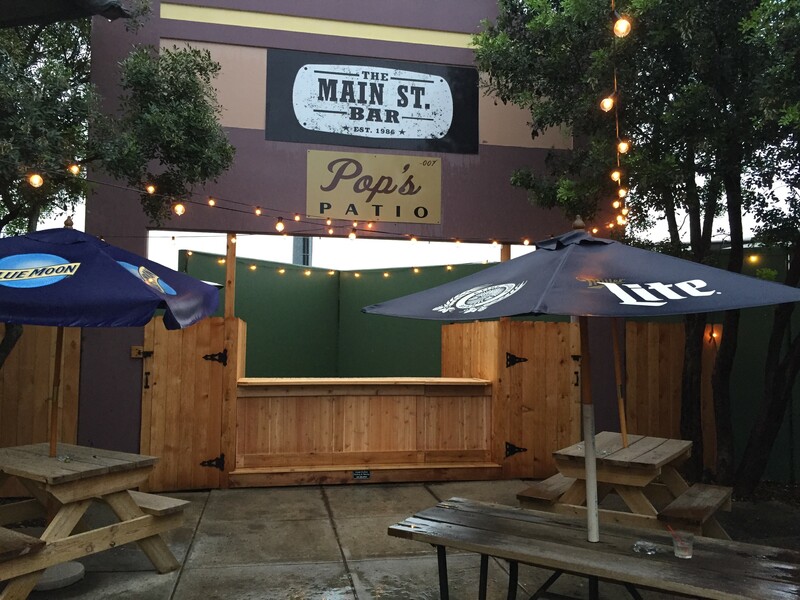 This neighborhood sports bar in San Antonio, TX is a place to relax, listen to live music and enjoy the great weather on the outdoor patio with your friends. Happy hour is from 2pm to 8pm daily. Join us for Sunday Funday with NFL ticket to enjoy all the games with all day happy hour specials. 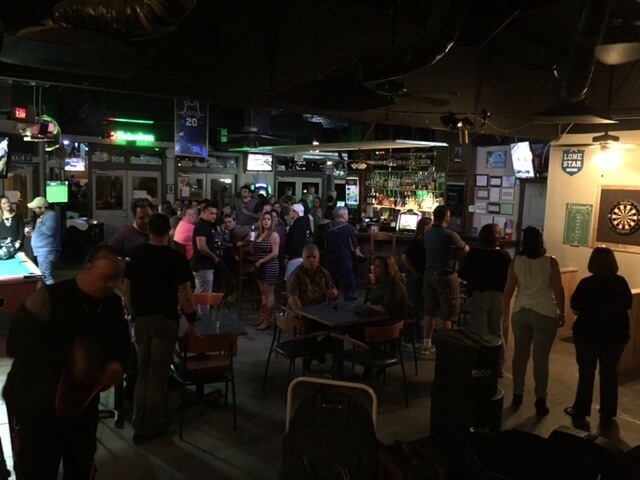 We take pride in is our exceptional service and entertaining patrons with shuffleboard, darts, pool tables, jam nights and comedy nights. 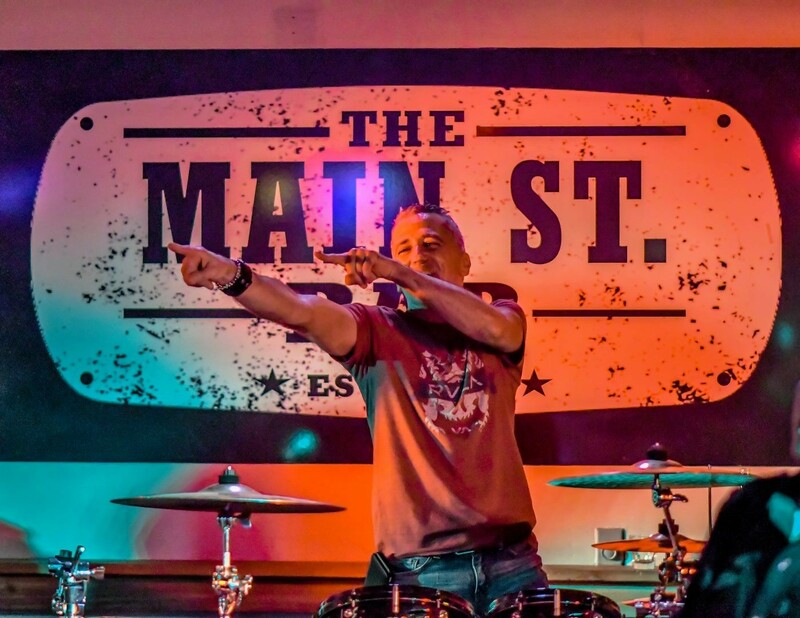 Make Main Street Bar you're local hang out for live music and bar games. 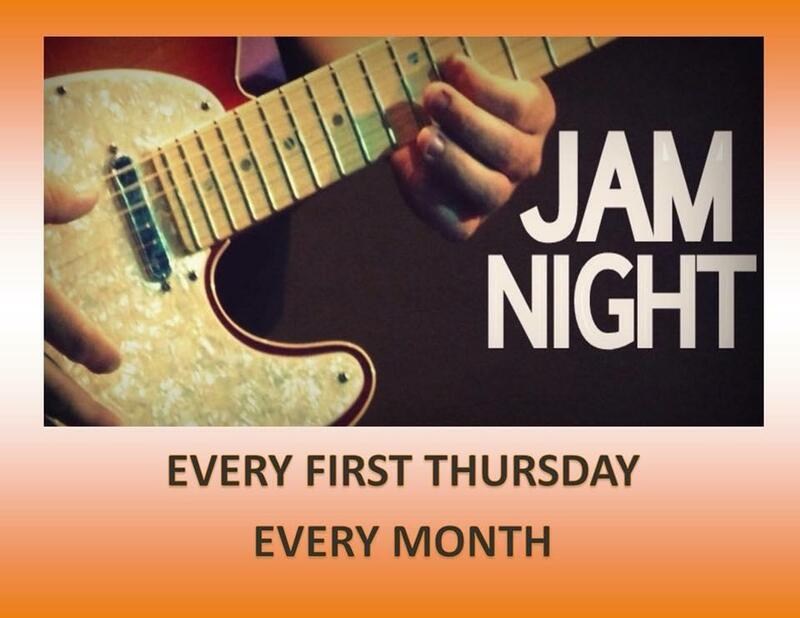 Stop in today and make your evening a night to remember! 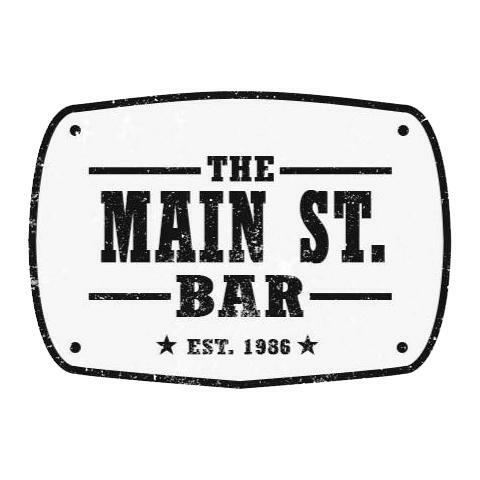 Currently there are no reviews for ' Main Street Bar '.